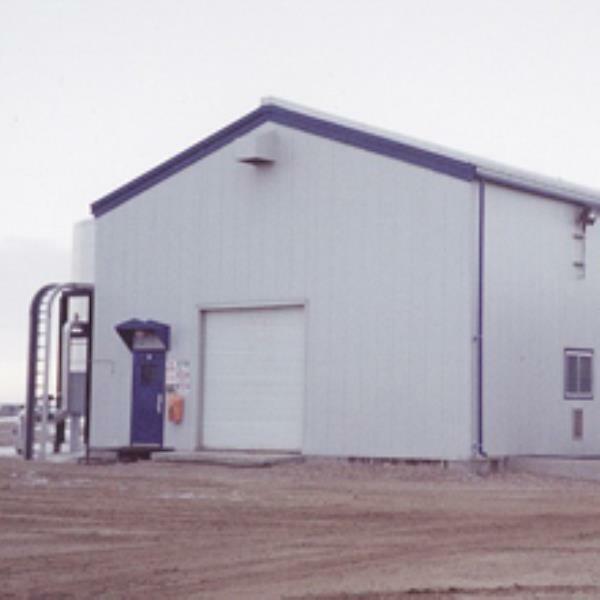 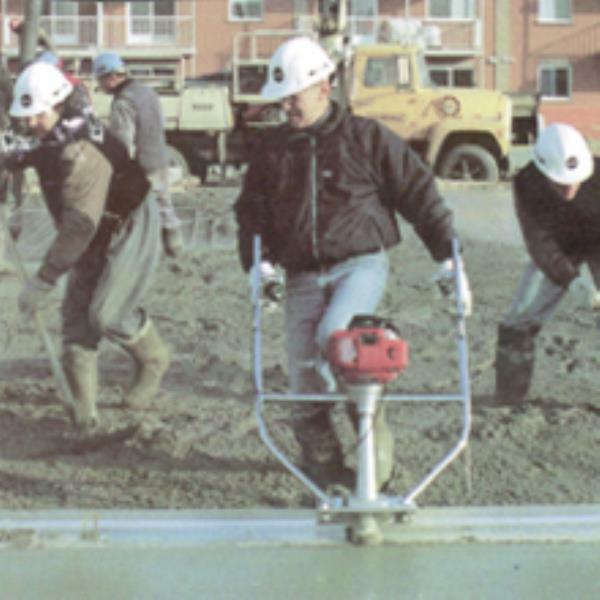 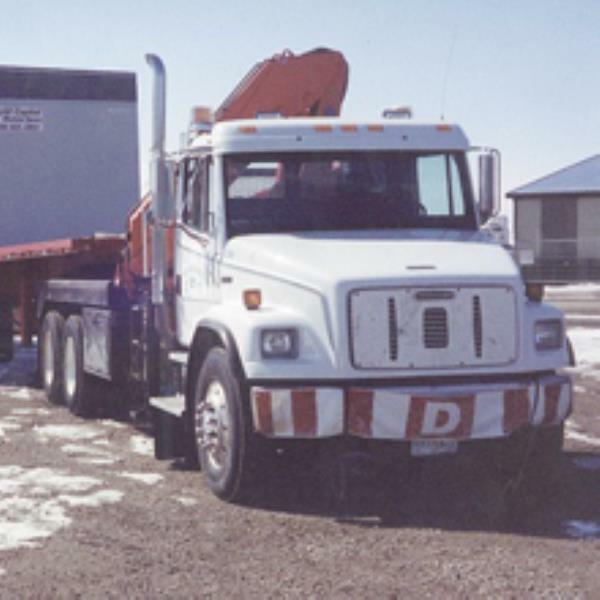 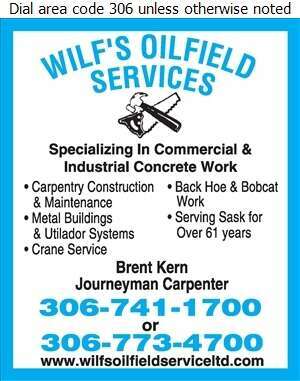 Wilf's Oilfield Services is an industrial construction company dedicated to quality construction backed by a large group of qualified journeyman trades people and equipment. 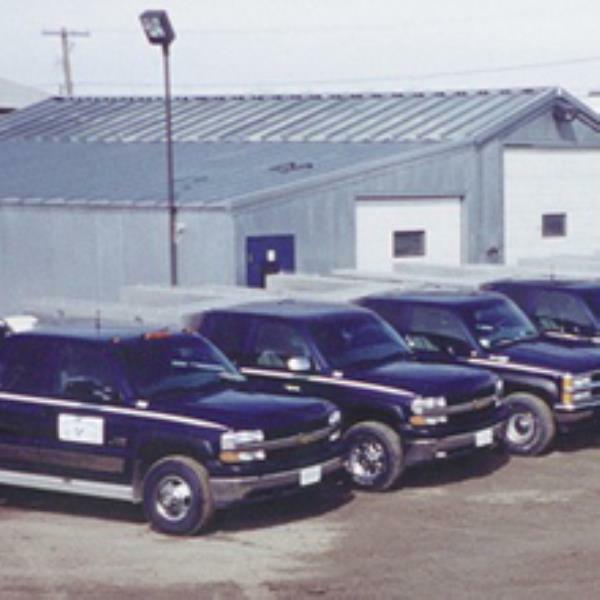 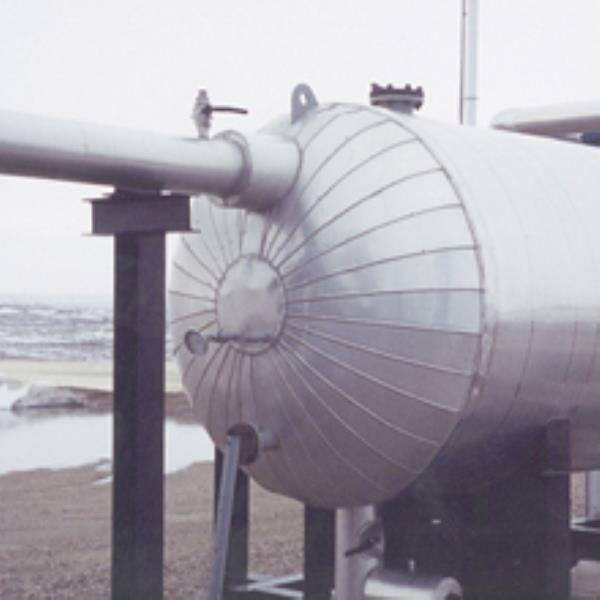 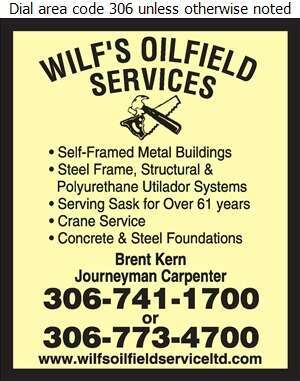 Wilf's Oilfield Services has been serving the Saskatchewan area since 1960 and has grown their service to stretch across Western Canada. 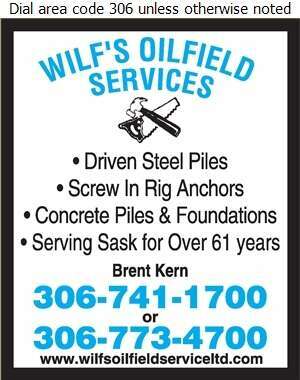 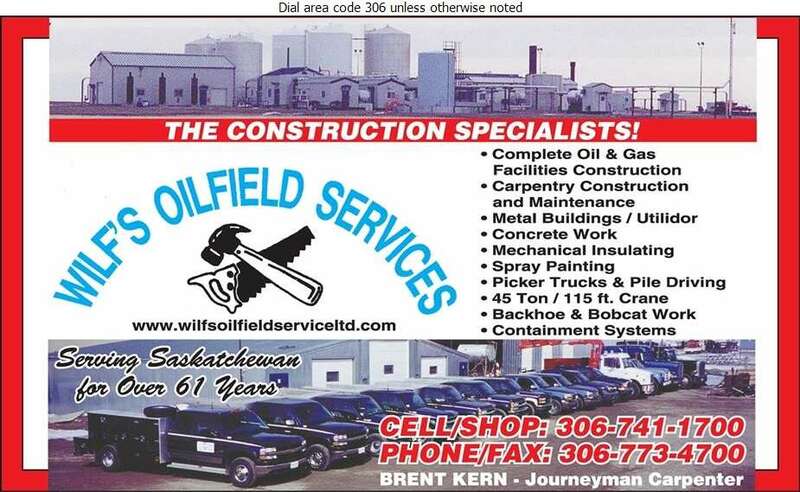 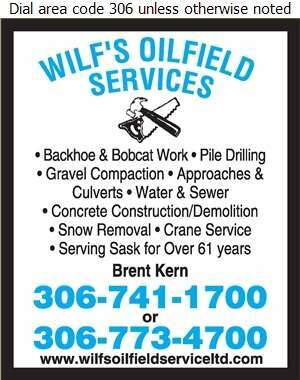 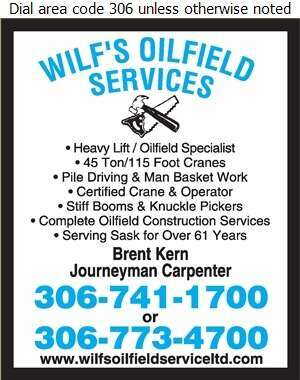 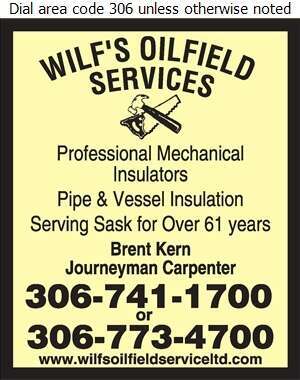 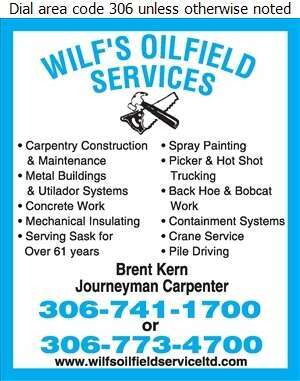 Wilf's Oilfield Services are the construction specialists!